The moko kauae (female chin tattoos) is traditionally acquired by women on the basis of their mana, established through their whakapapa. To receive such design is an honour to the wearer, their iwi, hapu and whanau. It is a connection to our ancestors in knowing where we come from and allows a directive path of where we are going. 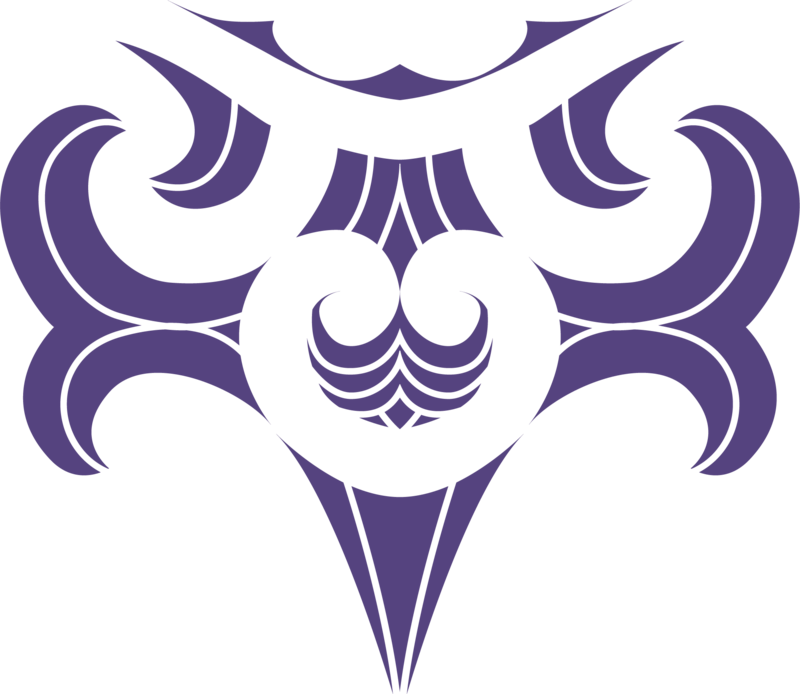 As a right of Māori women to wear such design, moko kauae is extremely sacred. The Moko Kauae was designed and gifted to New Horizons Trust for Women: Hine Kahukura by the artist Jim Wiki, Te Aupōuri. There is also an ongoing commitment seeking public support including financial support for the future of the Trust. The Trust is run by Trustees, who work voluntarily, and a paid part time Trust Manager. We seek applications for prospective Trustees is to commence at the annual meeting in April each year. We presently have eight trustees on the board who are located throughout New Zealand. And thank you to the many volunteers who joined the Award Officers and Trustees to contribute to the awards panels in 2018 - Dr Tanya Wendt-Samu, Deb Buchanan, Associate Professor Jenny Neale, Professor Tracey McIntosh, Professor Linda Nikora, Nicki Eldridge, Raewyn Pointon, Marian Mortensen, Professor Marlena Kruger, Kieren Reed, Dr Emma Hughes, Joycelyn Raffills, Rae Julian, Sita Venkateswar and James Wilson. Jenni brings to the Trust over 25 years’ experience of working in tertiary education in operational, academic administration, management and leadership. She has worked in Universities, Polytechnics and Wānanga across Auckland after being made redundant when NZ Post Office was corporatized and then became Telecom. Her roles have spanned much organizational change, which have not deterred her from the need to advocate for social justice and to lobby for the inclusion of diversity as the norm. Jenni brings a background of iwi, urban community and sports voluntary work alongside union work in both the workplace and with national union bodies. Both her paid and voluntary work reflect her passion for higher education for all, especially Māori and Pasifika youth and the need for social change for the betterment of our future generations. 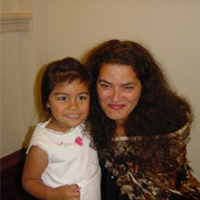 Jenni has iwi affiliation to Ngāpuhi, Te Aupōuri and Samoa; she is married with 2 adult children and 5 grandchildren, the oldest of which she has raised and who is now 15 years old. Having completed a Master of Indigenous Studies she has now embarked on a further research educational journey by commencing a PhD with Otago University which investigates the identity journeys of Māori adopted during the closed adoption period in Aotearoa. 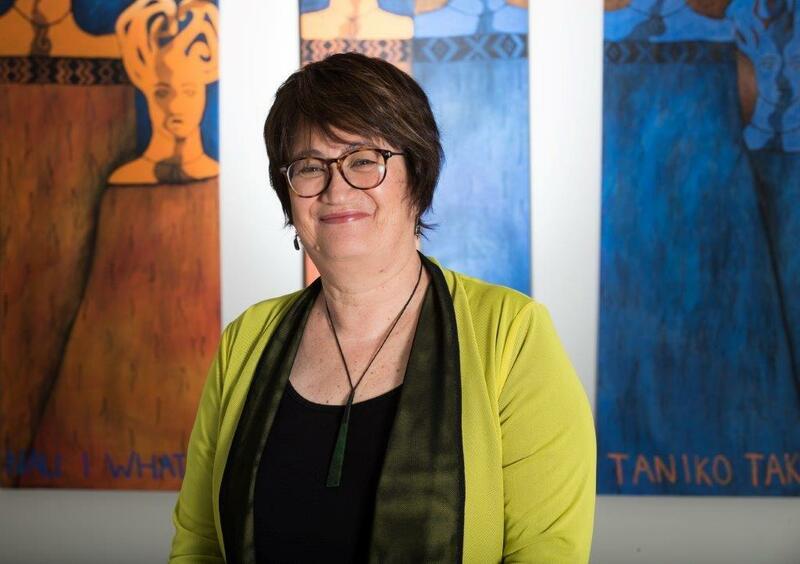 She values the work of New Horizons for Women Trust and endorses the support it gives to women in their journeys of education, research and the contribution of well-being to whānau. 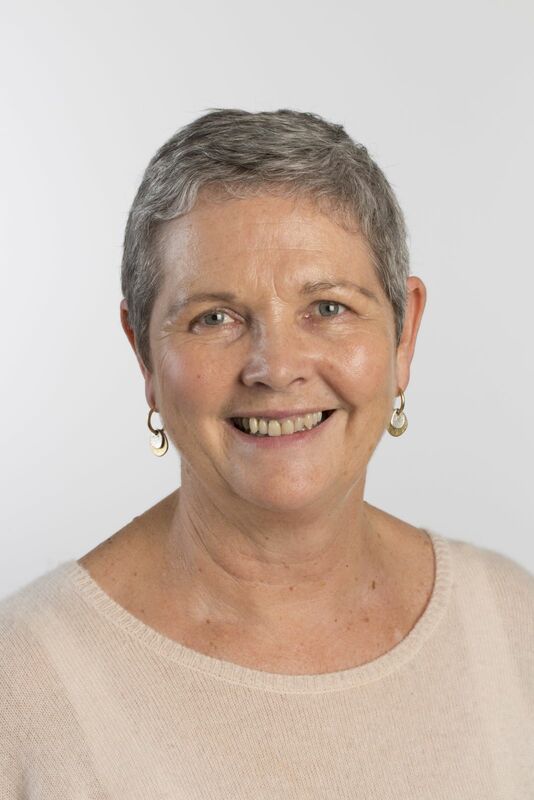 Lynda Garrett is a Senior lecturer within the Faculty of Education at the University of Auckland, with specialized teaching and research interests in gifted education. 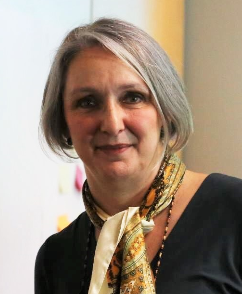 With 18 years’ experience in supporting students at undergraduate, graduate and post graduate levels, Lynda acknowledges a particular admiration for the personal fortitude and courage demonstrated by significant numbers of women, as they struggle to achieve their academic goals in the face of adverse personal circumstances. She also acknowledges a clear need to facilitate women’s research relating to women’s issues via scholarship funding. Lynda firmly believes that educating women and progressing research by women, for women, can only make our world a better place. Lynda lives near the beach on the beautiful Hibiscus Coast, with husband Ray, and enjoys travelling, particularly when it involves trips to North America, where three adult children and 5 grandchildren are currently based. 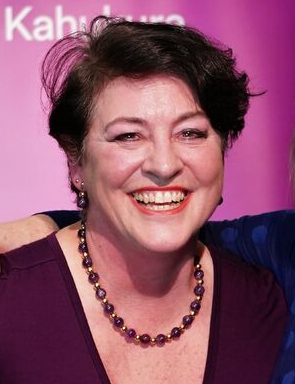 After several years in the Probation Service at all levels of the organisation Colleen is currently the Executive Officer for the New Zealand Federation of Women’s Institutes and has been employed by the not for profit sector for the past 18 years. This includes the positions as Game Development Manager for Netball New Zealand and the Executive Director for Volleyball New Zealand. Valuing the change of a new career, Colleen sees the New Horizons for Women Trust second chance awards as the opportunity for women to launch themselves, through further education, into a career they always wanted. Colleen is also the immediate Past President and Treasurer of Parafed Wellington, an organisation which facilitates sport and recreation for physically disabled in the Wellington Region. Originally from Gisborne now working in Wellington after moving from Hamilton to advance my career in the public service Gail Campbell has worked within the context of Māori development in both her professional and personal capacities. 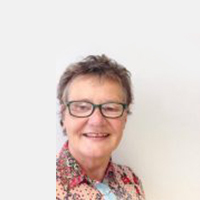 She is active in her community contributing in as a Justice of the Peace and marriage celebrant, membership of the Maori Womens Welfare League and through past governance roles with regional organisations such as Hospice Waikato, Community Waikato and Creative Waikato. A passionate advocate of lifelong learning and continuous professional development, Gail is excited about the key role that New Horizons Trust for Women-Hinekahukura plays in encouraging all NZ women to access a wide range of educational opportunities. Although small it is precious. 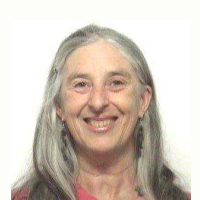 I am a primary trained teacher and have worked in education for many years teaching at the University of Otago, New Zealand as a Lecturer, Teaching Fellow, and Tutor and am currently a Support Tutor. I have a number of publications on motivation, learning, and international students. My teaching and life passions are philosophy of education and social theory, gender studies, empowerment for women through sport, pedagogy and theories of motivation. In hockey, I have represented New Zealand and worked particularly with females for many years as a coach for representative and community hockey and as a Board member of the Otago Hockey Association. As current President of Graduate Women (Otago branch) and Member of the GWI international Education committee I have set up a twinning with Sierra Leone. New Horizons puts into action my beliefs that providing girls and women with opportunities for further learning and research will advance women. Debbie is has more than 30 years’ senior management experience in strategic communications, marketing and engagement across central and local government. She holds an MBA and qualifications in project management and public engagement. She is currently working as a consultant and contractor while running a small business. Debbie is a member of the Community Comms Collective and the Zonta Club of Wellington and is on the Board of Volunteer Wellington. She joined the New Horizons for Women Trust: Hine Kahukura Board of Trustees in April 2018. Debbie is of Ngāi Tahu/Ngāti Mamoe descent. 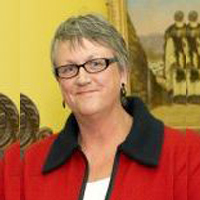 Noeline Holt holds a Bachelor of Arts degree (1994) majoring in English literature with papers in Social Policy and Maori Studies. She has a public health background, with interests in family violence/animal welfare, workplace bullying, inequalities, women in business and governance. Her experience includes participation in a taskforce to review the rules of an NGO, wrote the by-laws and policies. She has considerable past and present involvement in NGO and charitable committees. 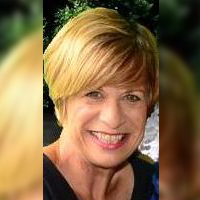 Sue has a Masters in Education and has been passionate about education all her life. Sue began her career as an English teacher and became Deputy Principal at Kaikorai Valley College. She then moved to tertiary institutions and worked in school partnership roles at Massey, University of Auckland and AUT. Sue is now works part-time as the Scholarship Coordinator at AUT. Sue has assisted with the application selection since 2016. She recognises how privileged she is to read the applications from such inspiring women who have overcome very significant challenges in their lives. The task is always complex and difficult because there are so many deserving applications.